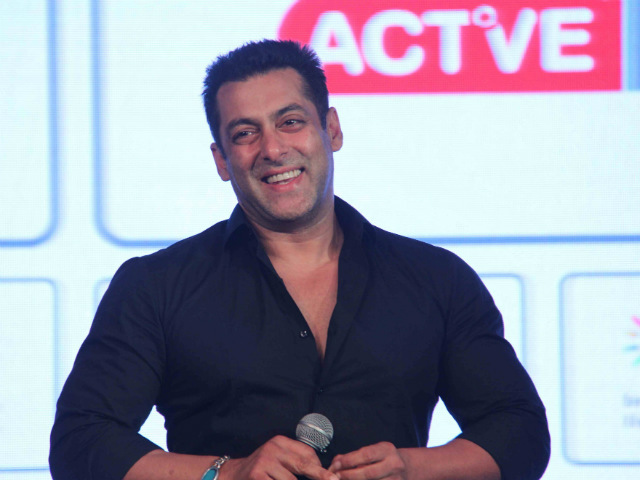 Bollywood superstar Salman Khan will turn 53 tomorrow (December 27). The actor who is considered as Bhai to many in Bollywood and has actually done a lot of things for people around him. He is known as a godfather to many newcomers. The actor has launched many new faces in the industry. Today, we are going to meet you bollywood celebs who were launched by Salman Khan. Pranutan Bahl, daughter of Mohnish Bahl and granddaughter of Nutan will be launching by Salman Khan in his production film Notebook. 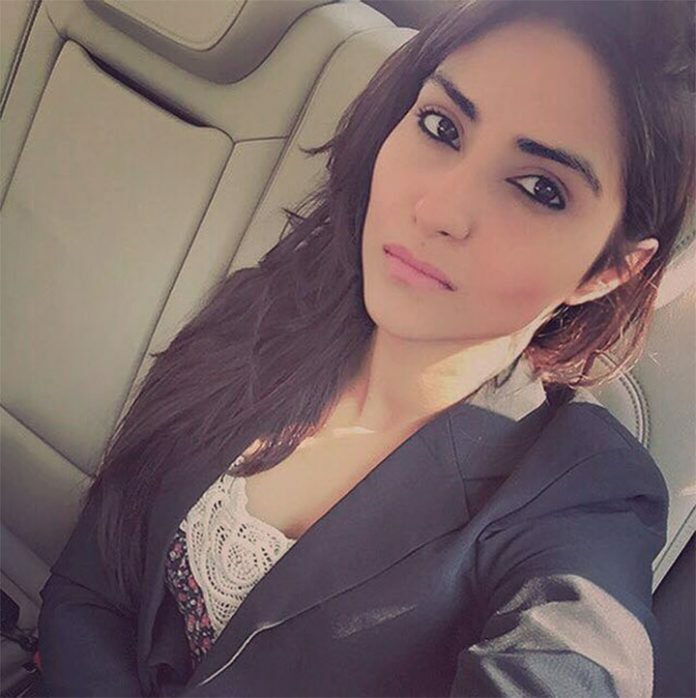 Pranutan made headlines recently when pictures of her bearing a striking resemblance with her grandmother Nutan began doing the rounds. The star kid had previously expressed her desire to continue her family’s film legacy. She, however, wanted to pursue her dreams only after completing her higher education. 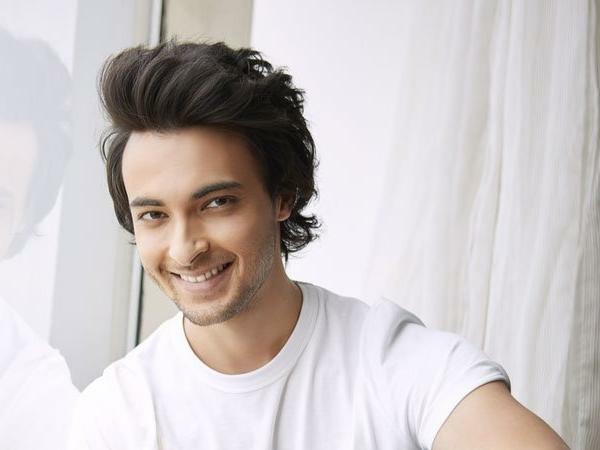 Aayush Sharma who is the husband of Salman’s sister Arpita Khan was also launched by Salman Khan in his production film LoveYatri. This movie has also a debutant heroine named Warina Hussain. 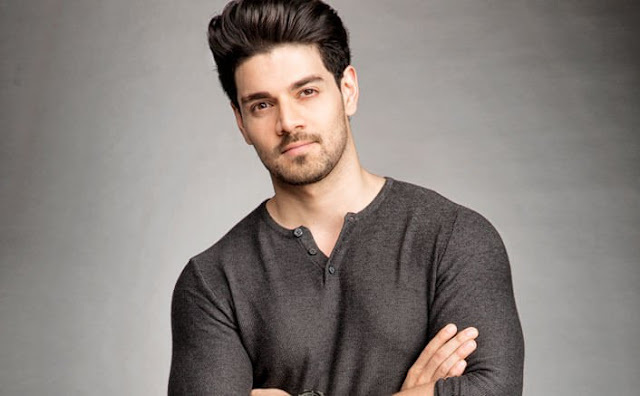 Salman Khan and Aditya Pancholi are old friends and it was just genuine that the actor came forward to launch his son Sooraj Pancholi in 2015 film Hero opposite Athiya Shetty. Salman Khan also launched Suniel’s daughter Athiya Shetty in his home production ‘Hero’. After this, the actress went on to star in films like Mubarakan and Nawabzaade. Zareen Khan too launched by Salman Khan. She made her debut opposite Salman Khan in the 2010 film ‘Veer’. Khan earned commercial success in Bollywood. She went on to appear in films like Ready, Housefull 2,Hate Story 3, Veerappan, Wajah Tum Ho, Aksar 2, 1921. Daisy Shah was launched by Salman Khan in bollywood. She was a background dancer in the song “lagan lagi” of “Tere Naam” movie. Later she made her debut as a lead actress in “Jai ho” opposite Salman Khan. Later, she went on to appear in films like Hate Story 3, Race 3. Salman launched Sneha Ullal with his movie ‘ Lucky no time for love’. 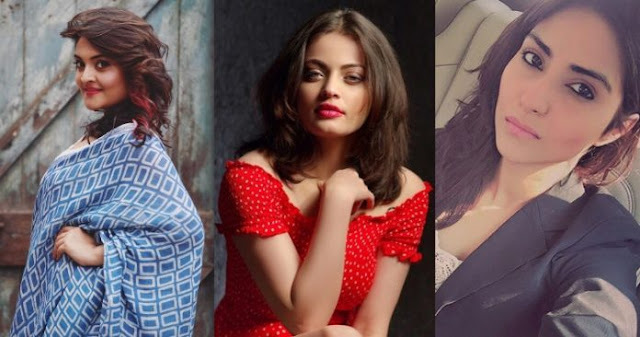 The actress looked a lot like Salman’s previous girlfriend Aishwarya Rai. She did her second movie with Sohail Khan, ‘Aryan’. Both her movie didn’t do well in box office. 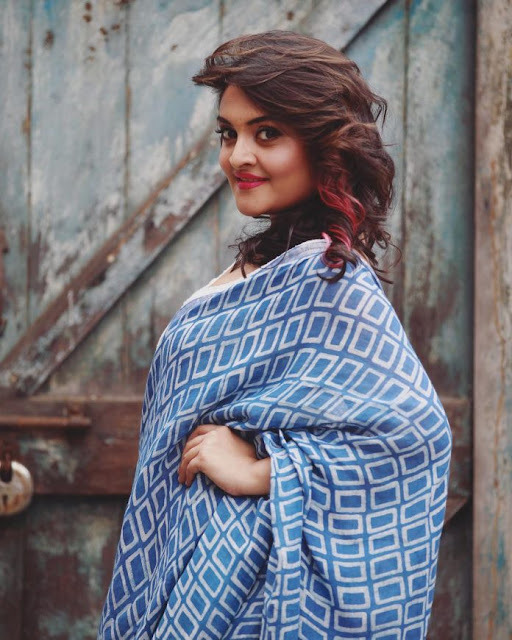 Sonakshi Sinha is now a known name in Bollywood. The daughter of Bollywood icon Shatrughan Sinha was hand-picked by Salman Khan in the film, Dabangg. Not only this, post the huge success of the film, she went on to star in the sequel ‘Dabangg 2’ as well. Now on her own, Sonakshi is already a name in the industry. Salman launched Bhoomika in Bollywood with the movie “Tere Naam” and the actress was much appreciated for her performance. The actress was last seen as Dhoni’s sister in Sushant Singh Rajput’s ‘M.S.Dhoni – The Untold Story’. Warina Hussain was also launched by Salman Khan in his production film LoveYatri opposite Aayush Sharma. Salman took to his Twitter to introduce her to the audience. Following a cryptic tweet “Mujhe Ladki Mil Gayi”, he announced in his next tweet that he has found the girl to star opposite Aayush in ‘Loveyatri’.